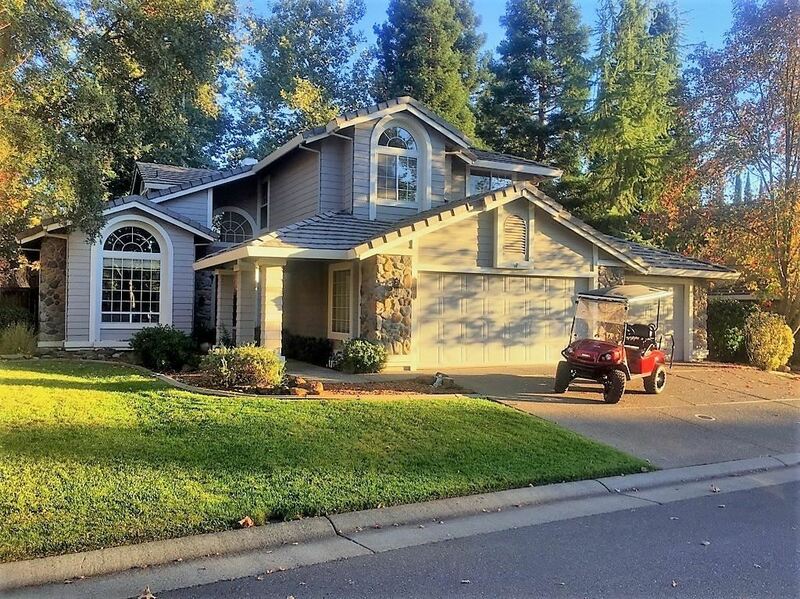 This beautiful home lies in the Guard Gated Community of Rancho Murieta North & has STUNNING curb appeal, very functional floor plan, a large private backyard w/ pool, patio and deck- just waiting for a little TLC! There's a MAIN FLOOR Master Bedroom, office/bedroom & 2.5 ba, upstairs are 4 bedrooms, office & full bath. Recently landscaped, this home has so much potential & is ready to be redesigned to your tastes! With a little TLC, this home will be the gem of the neighborhood! Priced to SELL!